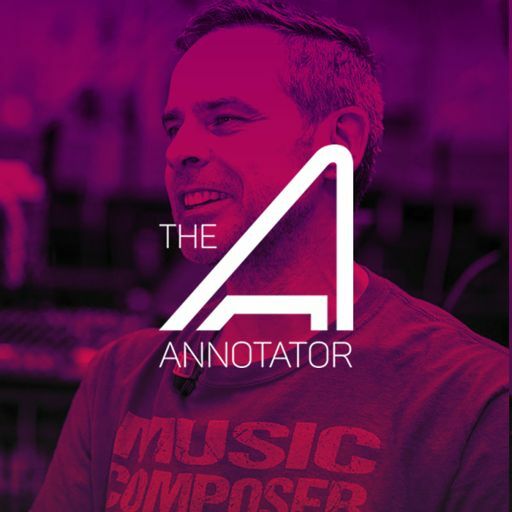 Ryan Shore is a 2-time Emmy Award and Grammy Award nominated composer, songwriter and conductor for film, television, virtual reality, games, records and theatre. 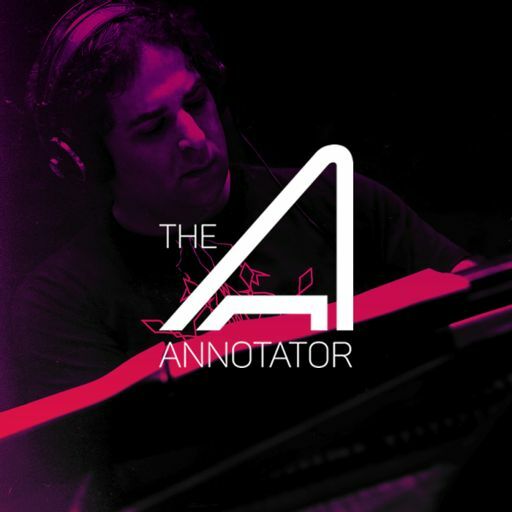 He was Assistant Music Director and Contributing Composer / Arranger / Orchestrator for the 87th Academy Awards, where he worked with artists including Lady Gaga AND John Legend. 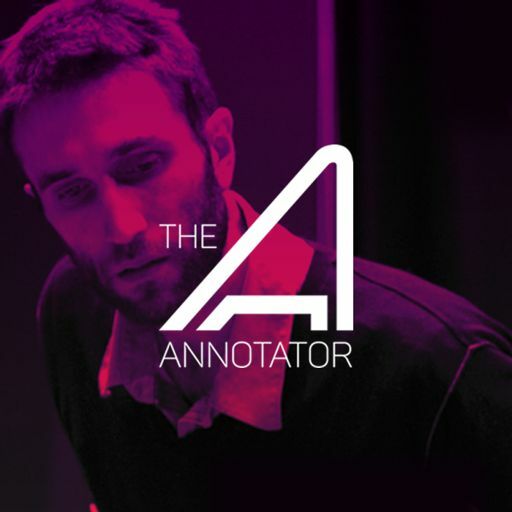 Shore has conducted orchestras around the world in recordings and concerts including The New York Philharmonic, The Hollywood Symphony Orchestra, The Skywalker Symphony Orchestra, The Czech Philharmonic, as well as conducting concerts for Pokemon Symphonic Evolutions and Soundtracks Live! 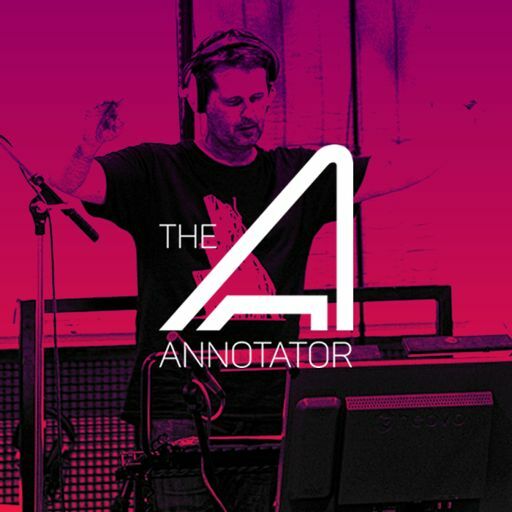 featuring music from Star Wars: The Force Awakens. 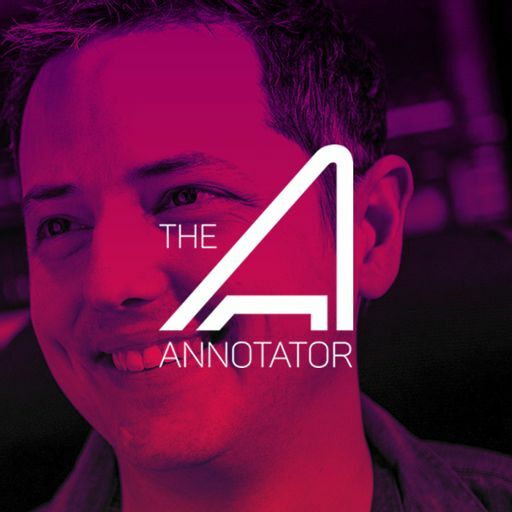 Ryan Shore has over 60 composing credits including scores for: Julie's Greenroom (Netflix) Penn Zero: Part Time Hero (Disney Television Animation), SpyHunter (Warner Bros), The Girl Next Door (Anchor Bay), Cabin Fever 2 (Lions Gate), The X Factor (FOX) and one of his most recent projects the 2017 animated series Star Wars: Forces of Destiny (Lucasfilm). 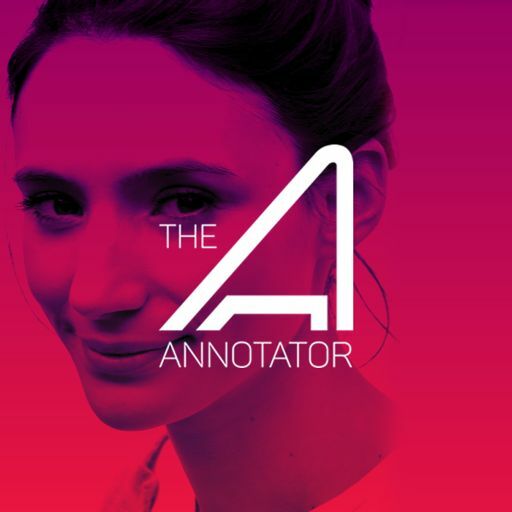 Star Wars Forces of Destiny, a new animated micro-series celebrating some of Star Wars’ most beloved and inspirational characters, The highly-anticipated shorts, 2-3 minutes each, tell the untold stories that helped shape the destinies of Rey, Jyn Erso, Princess Leia, Sabine Wren, Padmé Amidala, Ahsoka Tano, and other Star Wars icons. 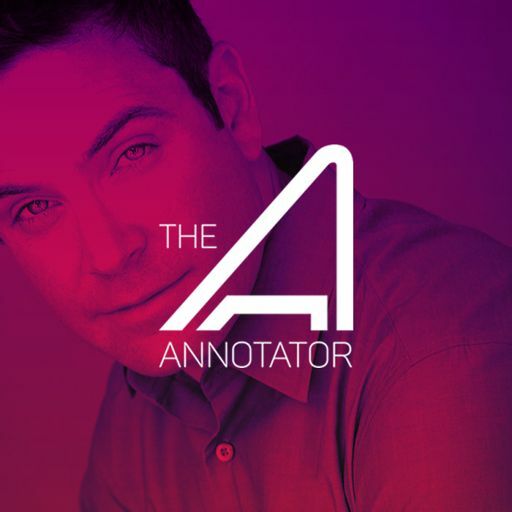 The series premiered on Disney's Youtube channel on July 3, 2017. 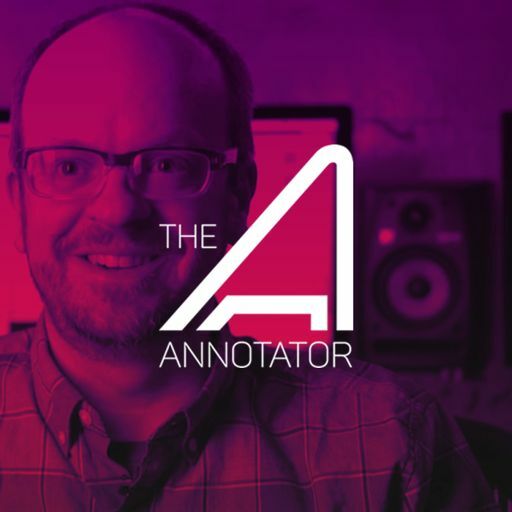 In this episode, Ryan Shore talks through 4 of the episodes from the series detailing how he employed John Wiliams' original themes while composing from his own musical vocabulary. 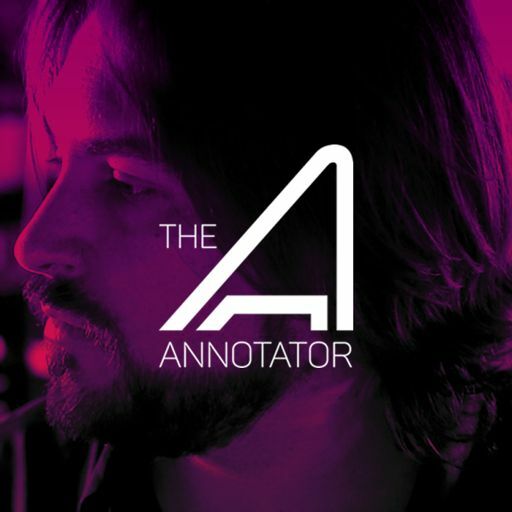 A note - while Ryan Shore comments on them, the original themes and motifs by John Williams are not included in these audio tracks. 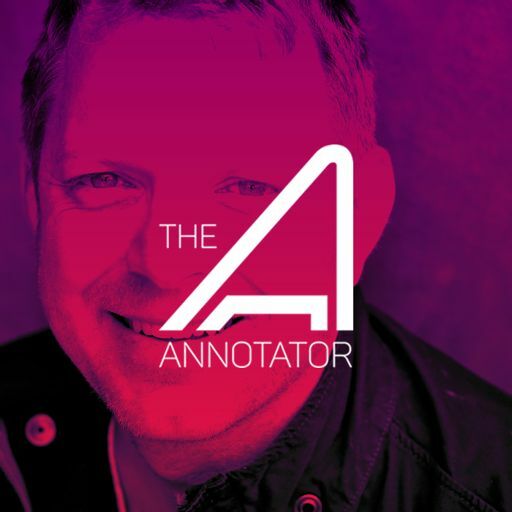 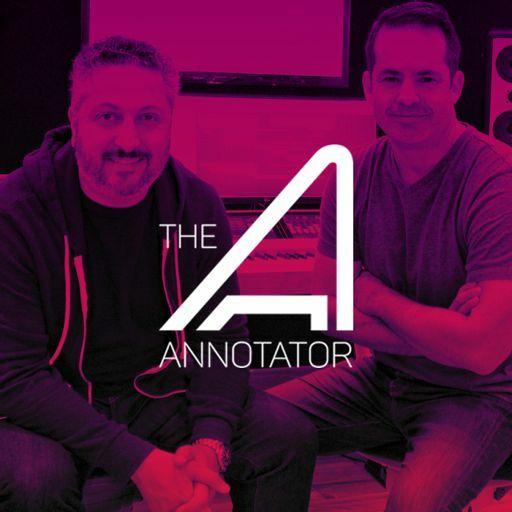 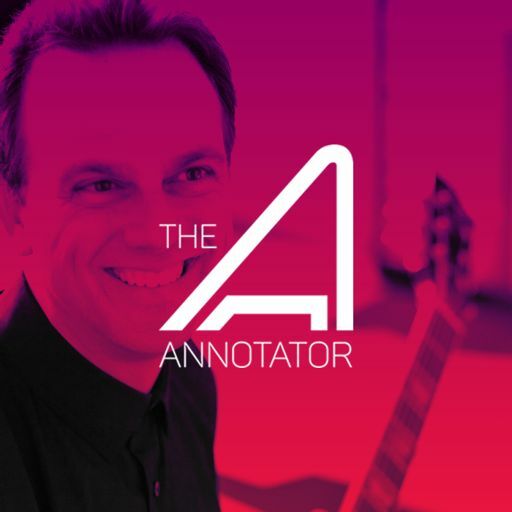 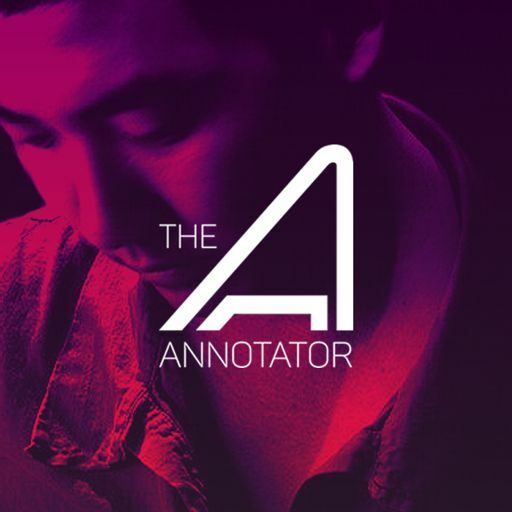 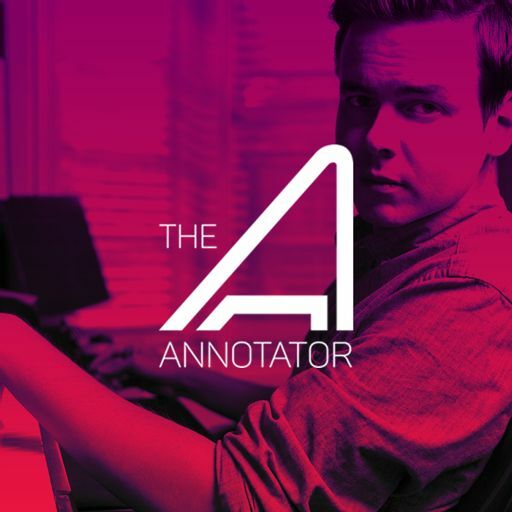 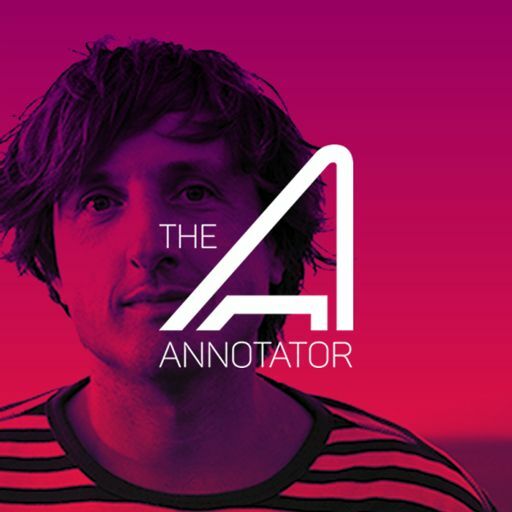 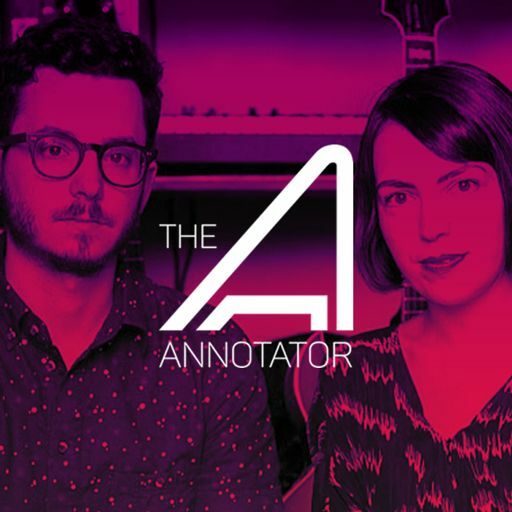 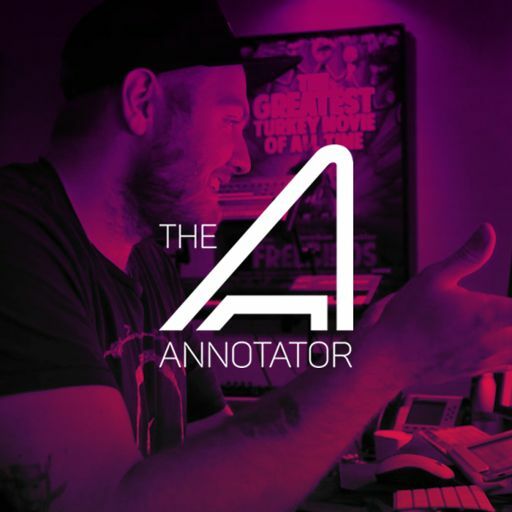 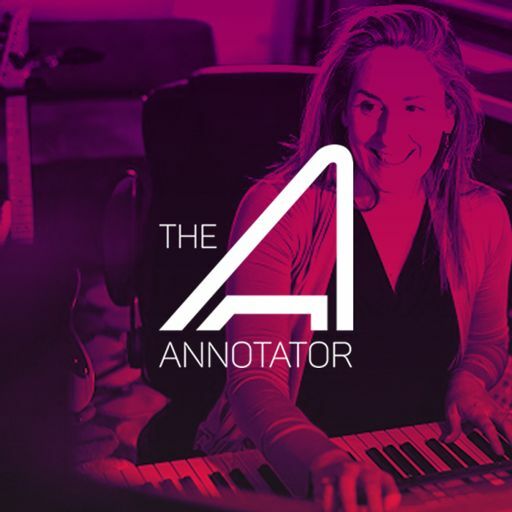 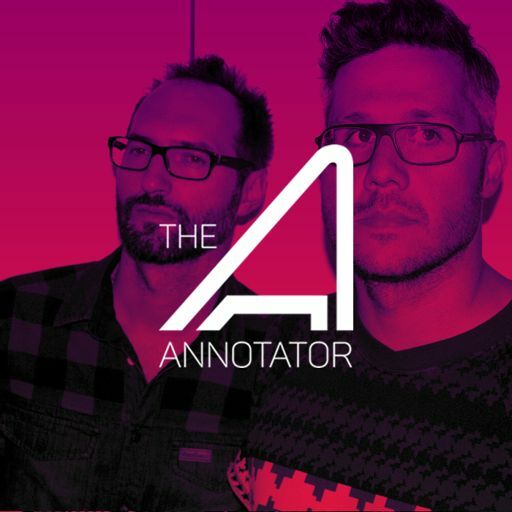 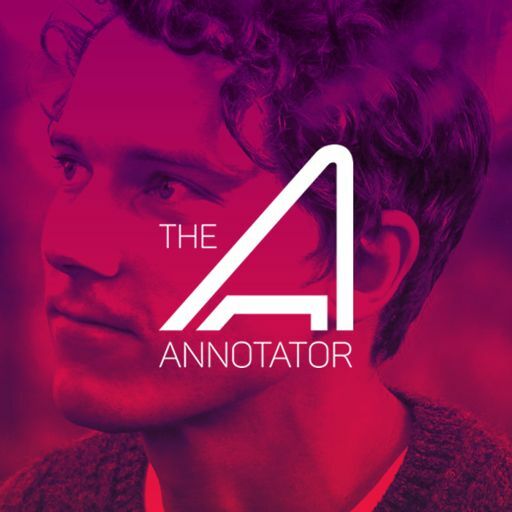 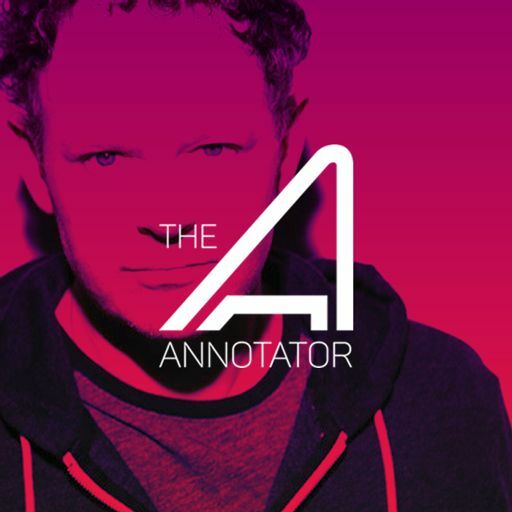 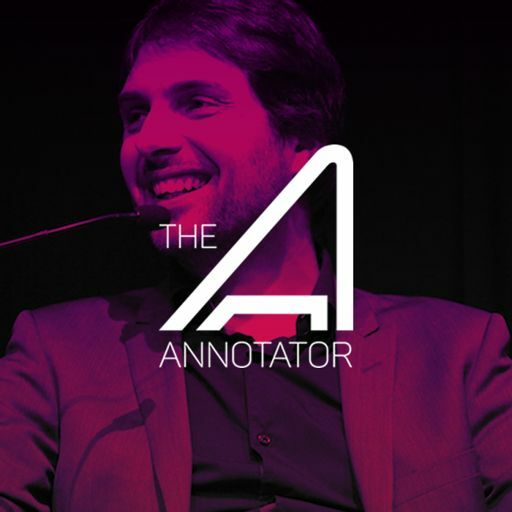 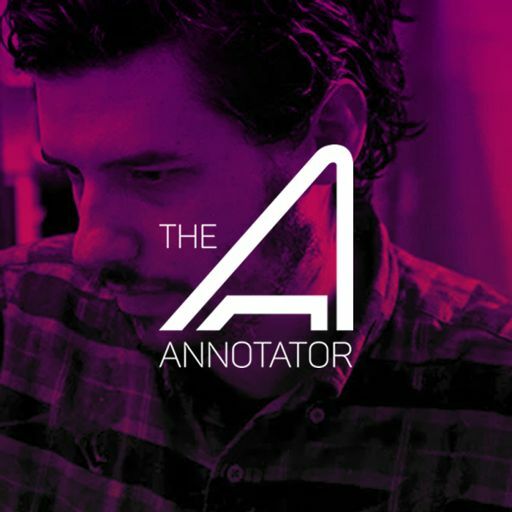 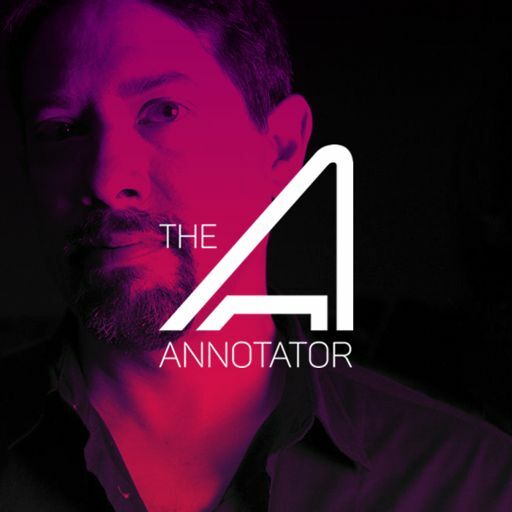 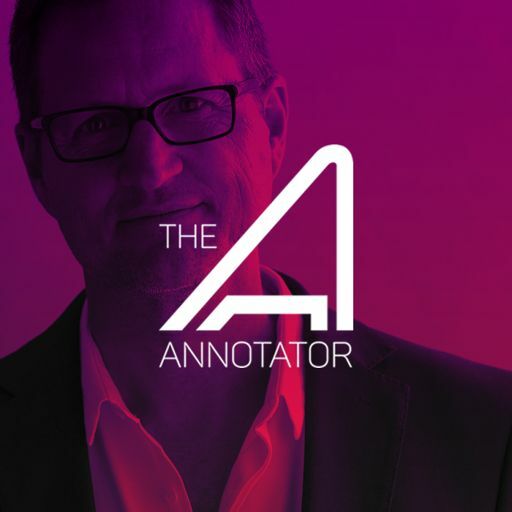 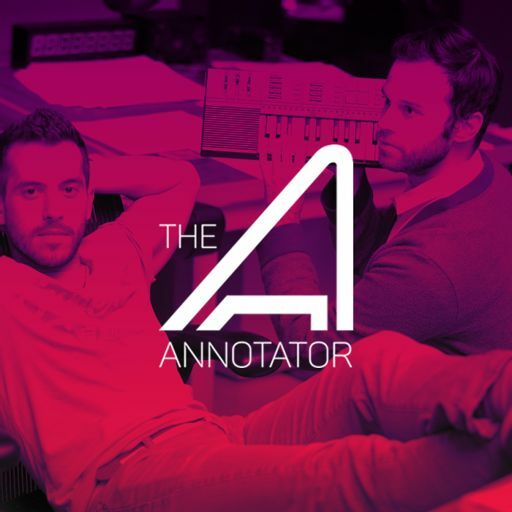 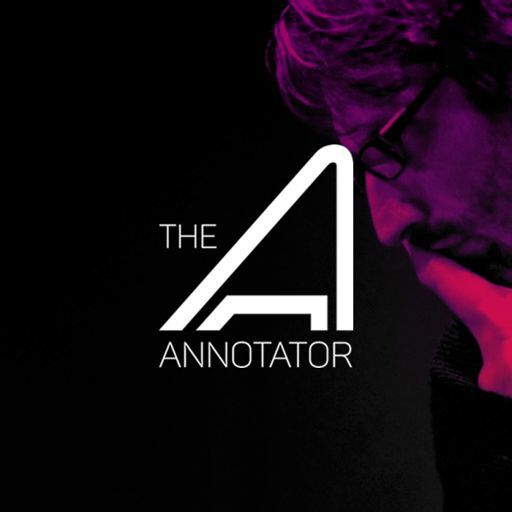 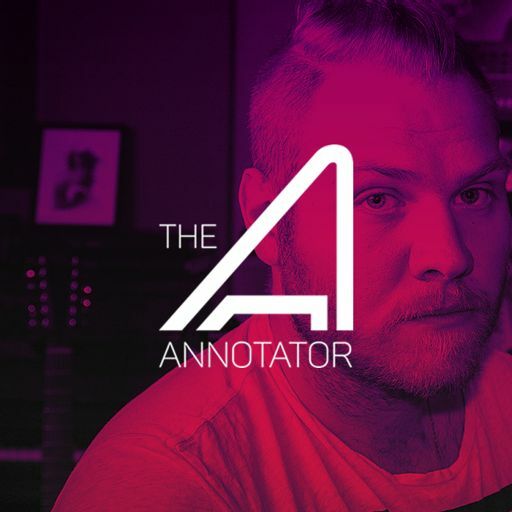 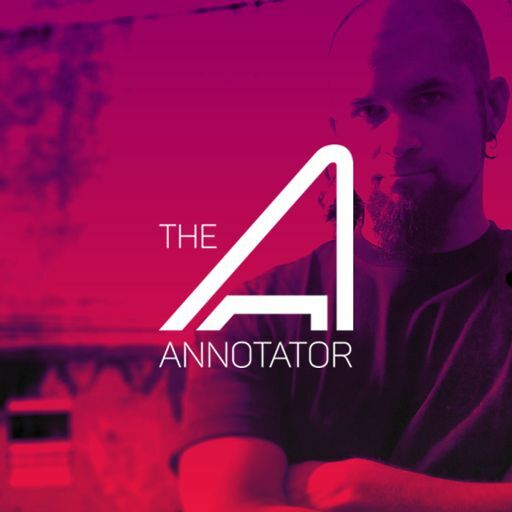 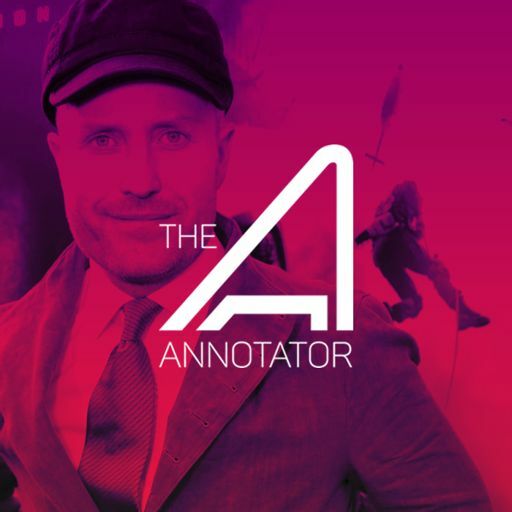 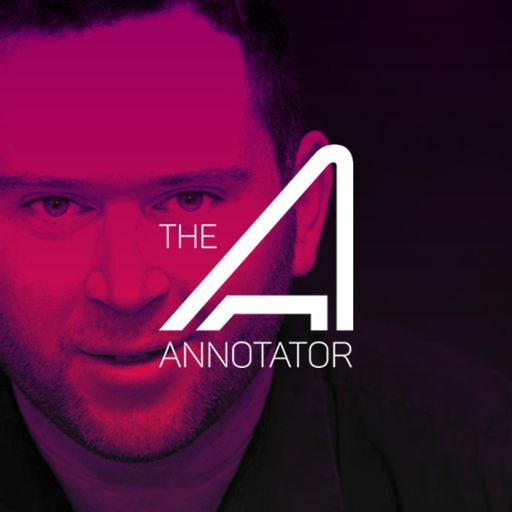 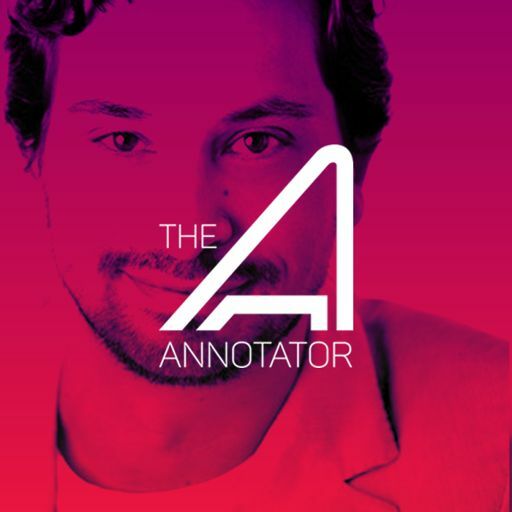 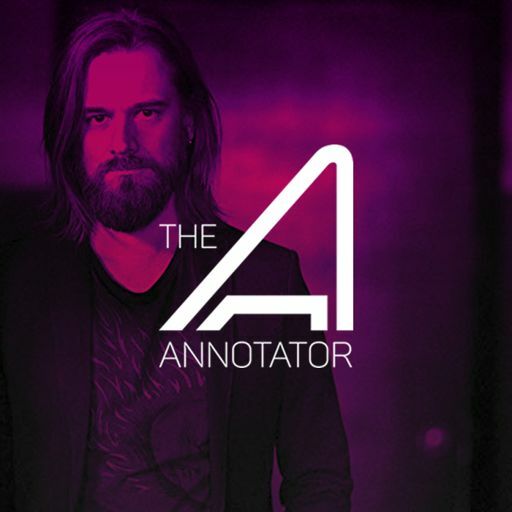 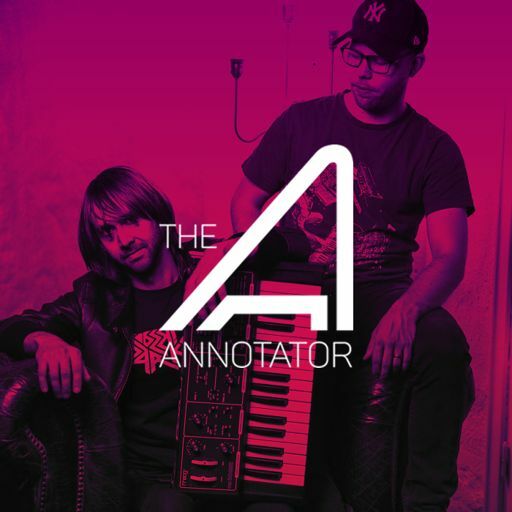 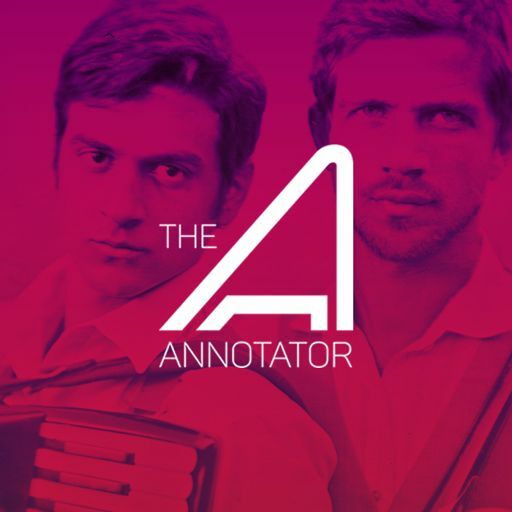 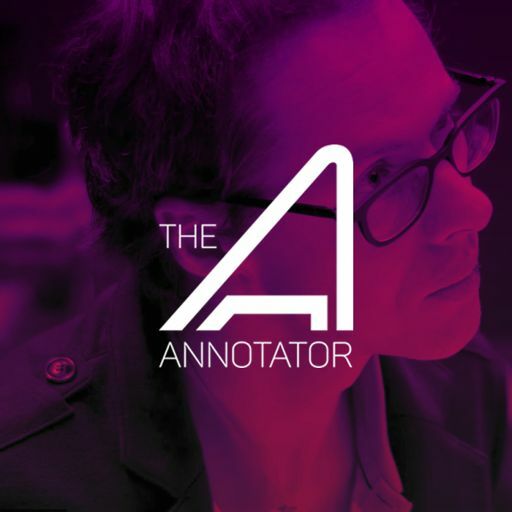 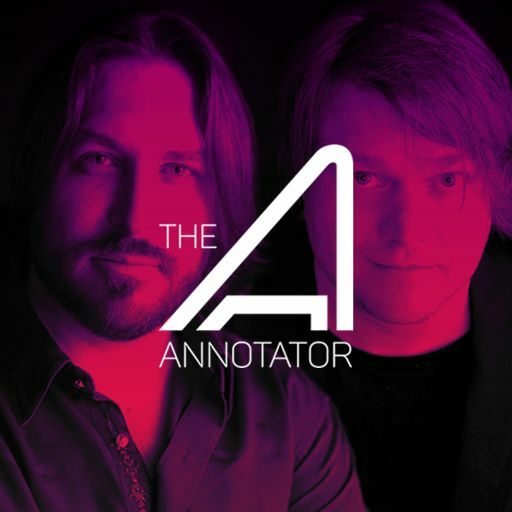 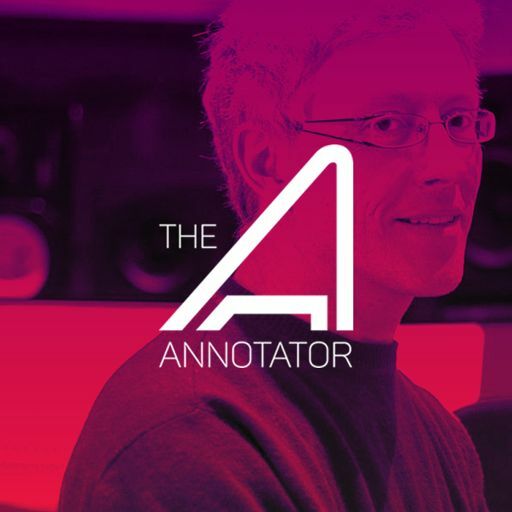 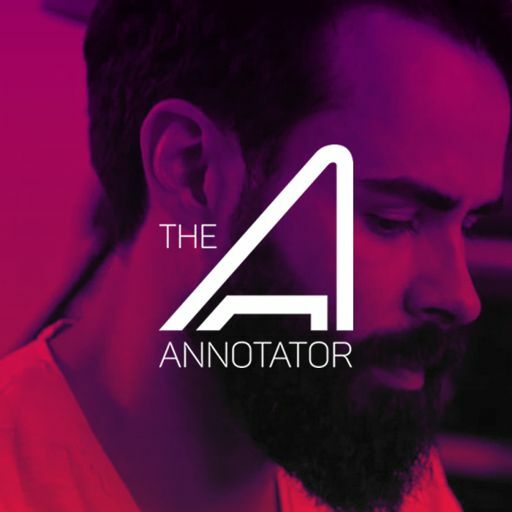 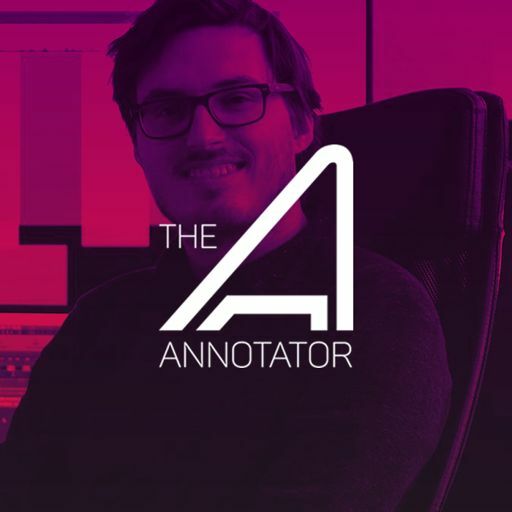 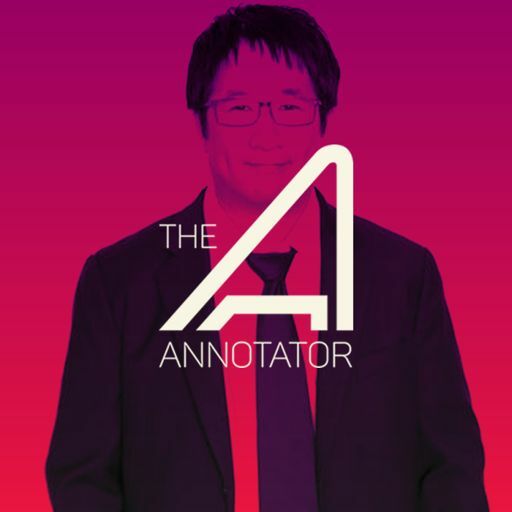 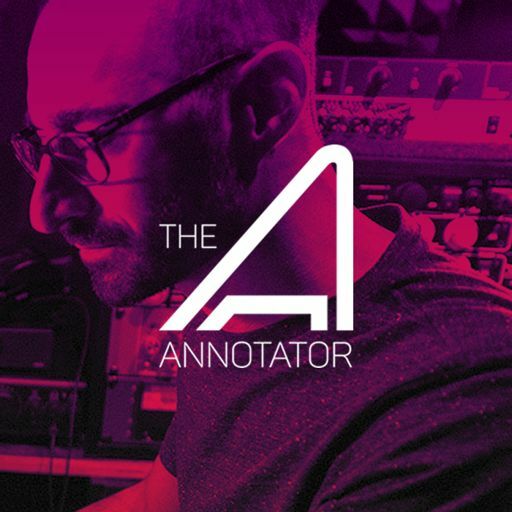 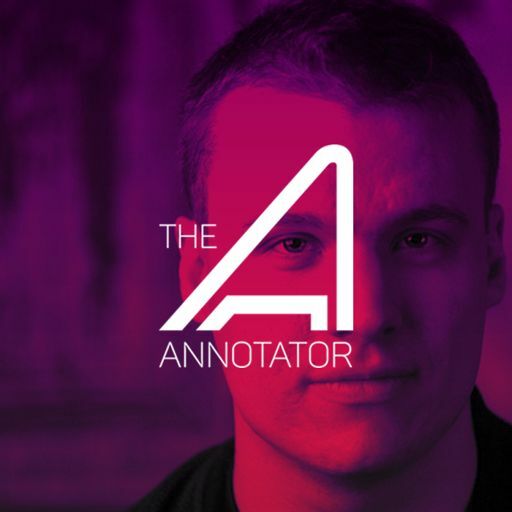 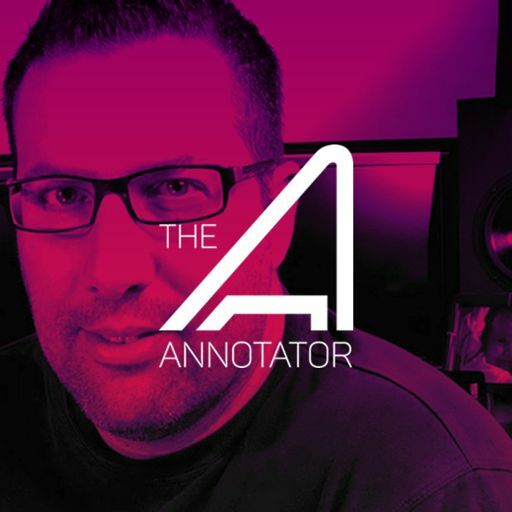 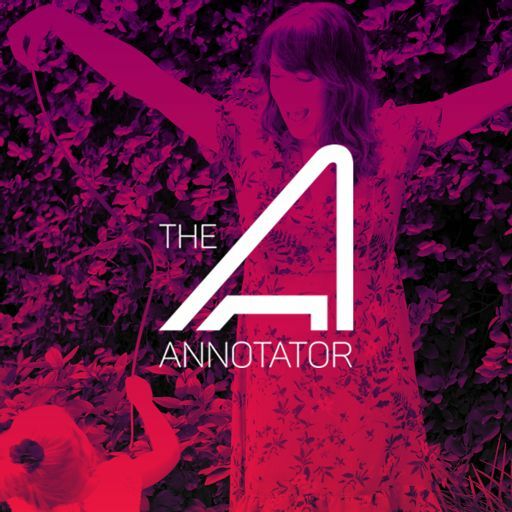 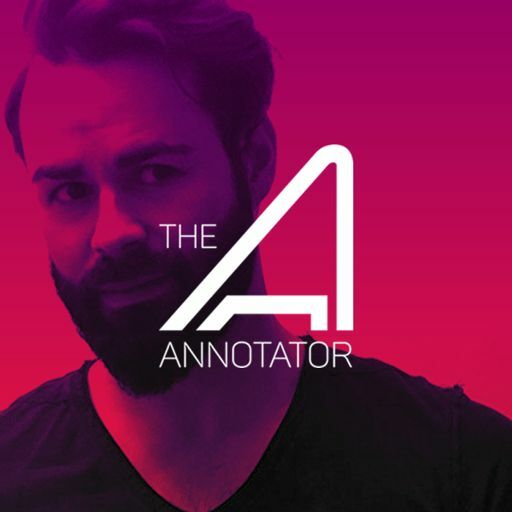 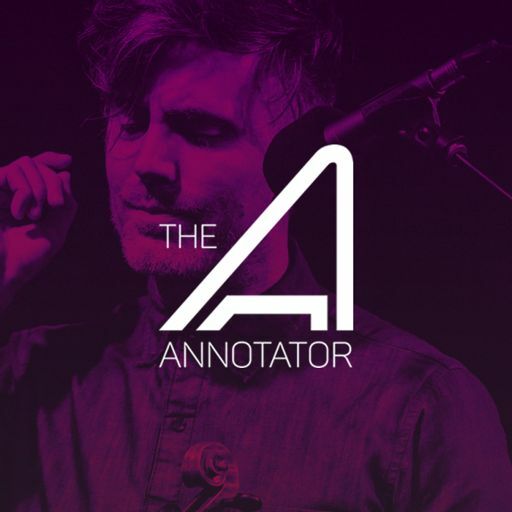 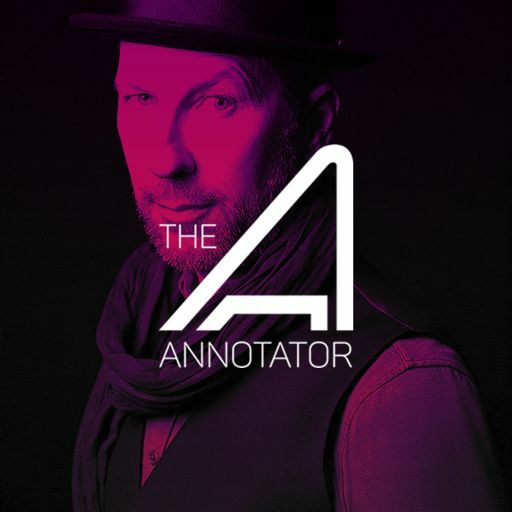 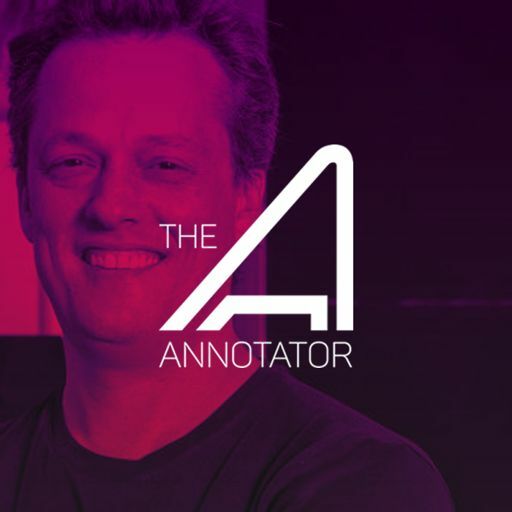 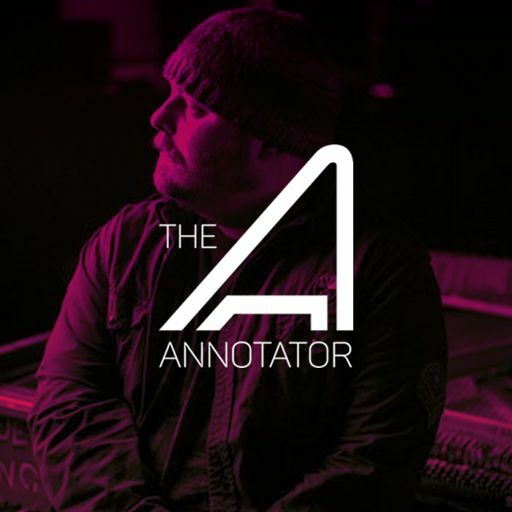 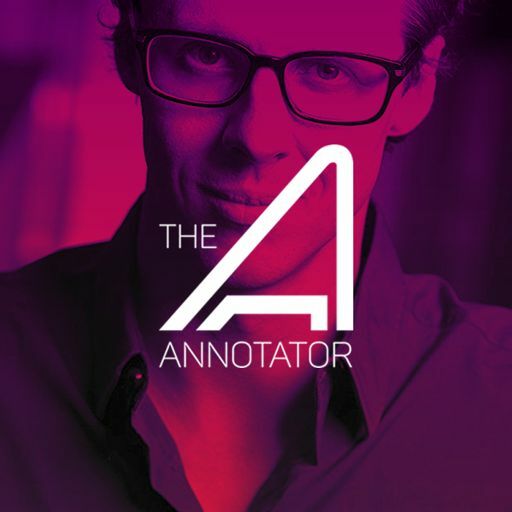 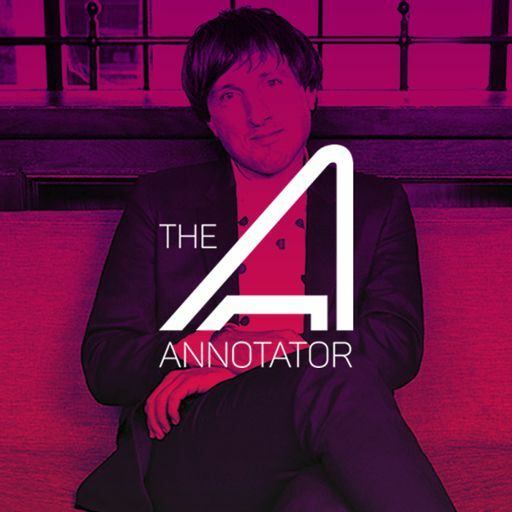 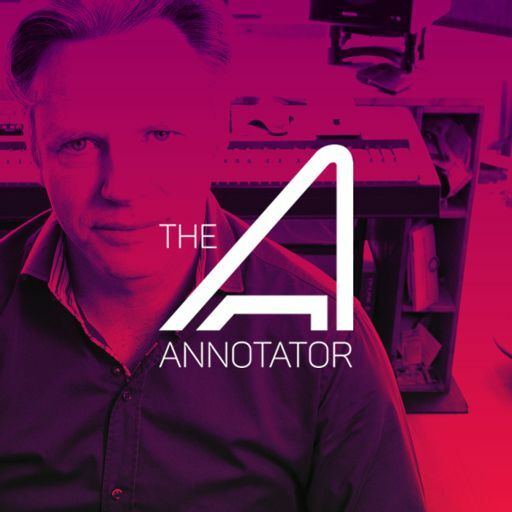 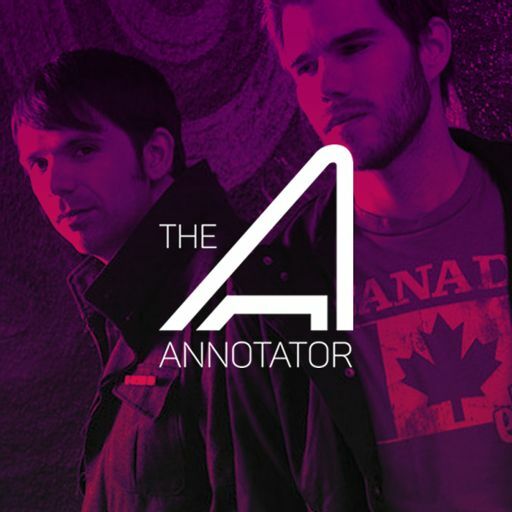 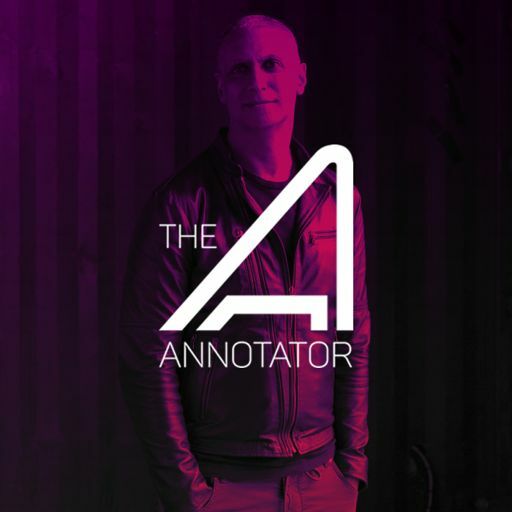 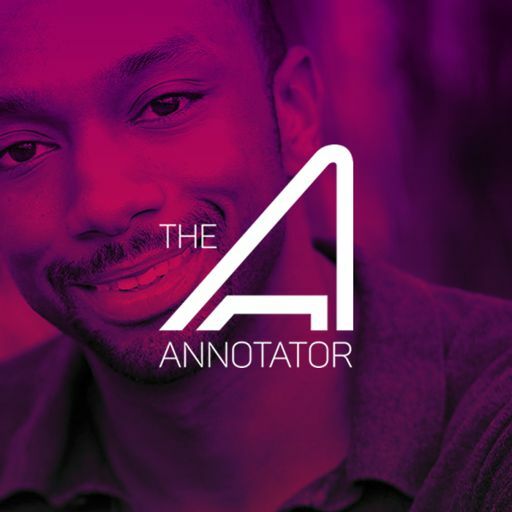 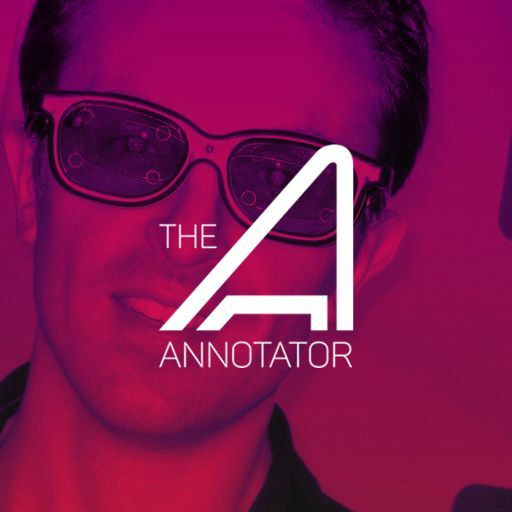 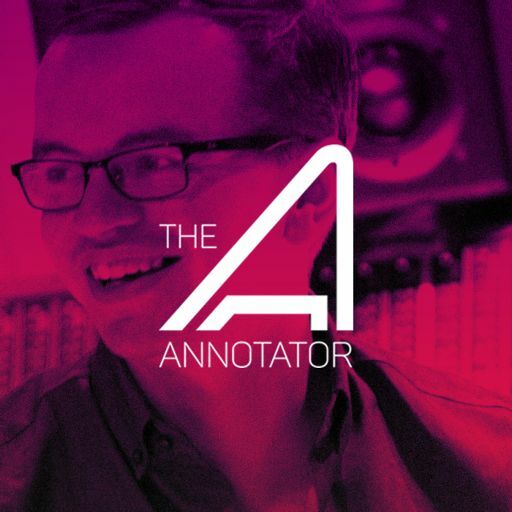 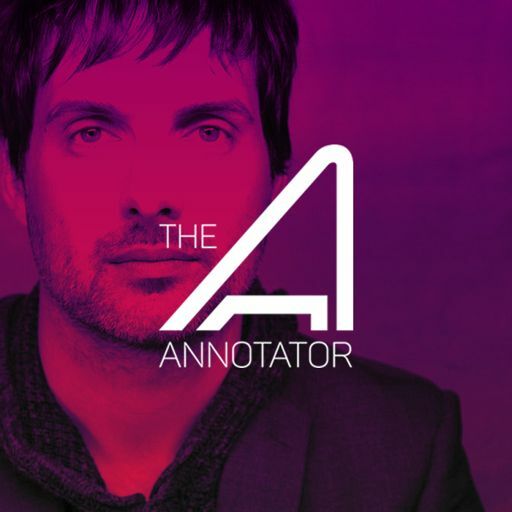 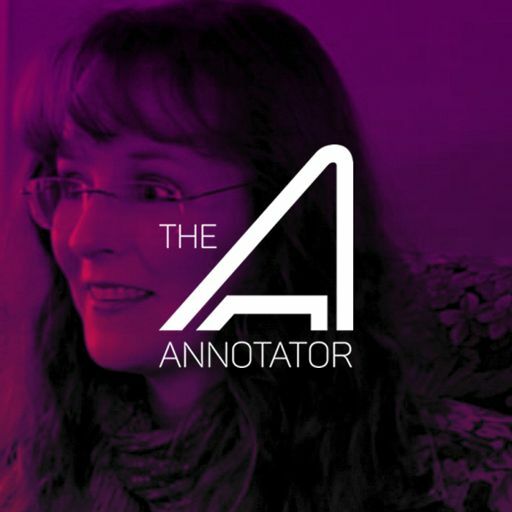 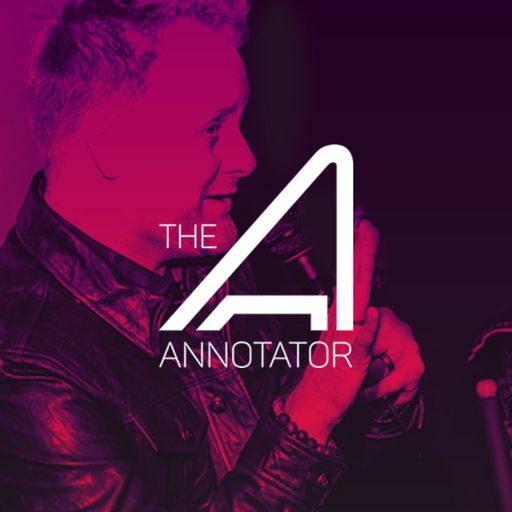 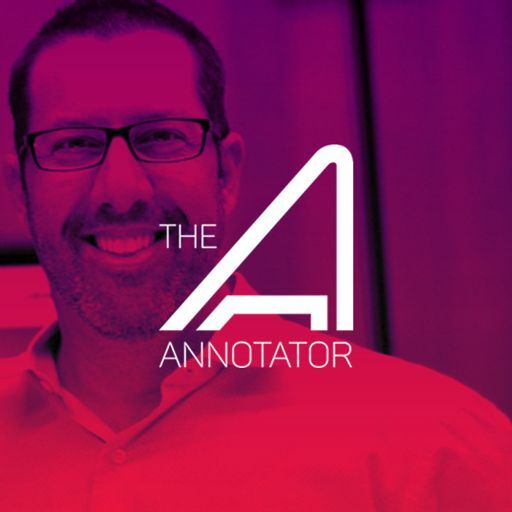 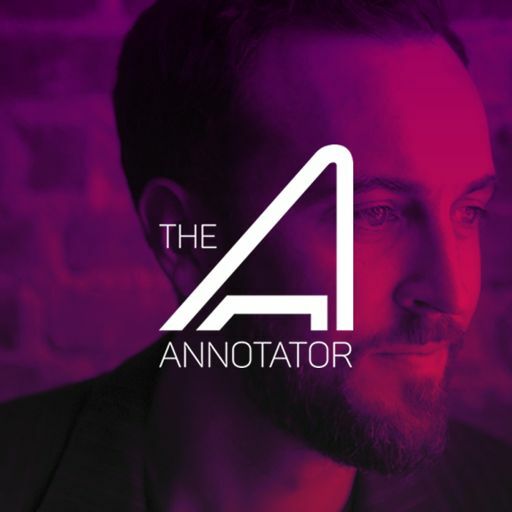 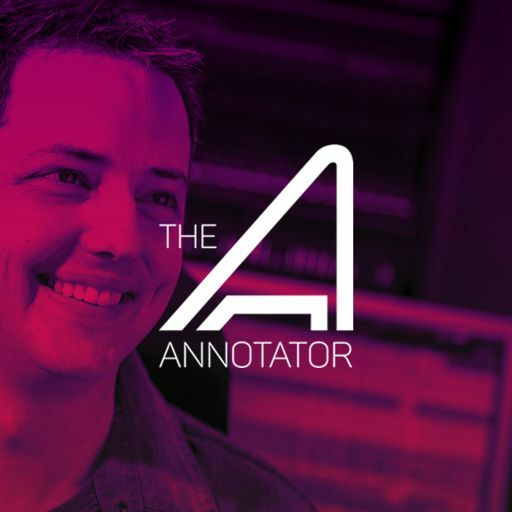 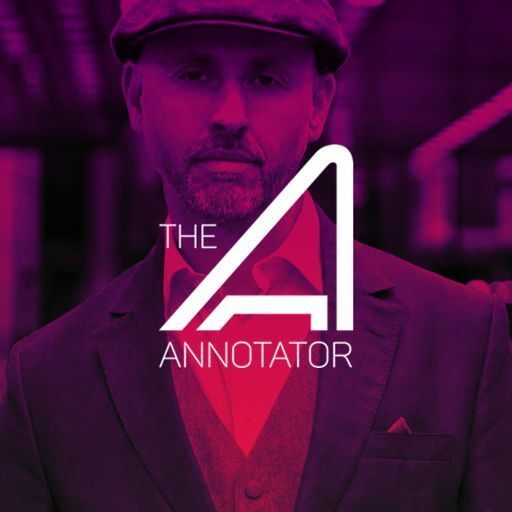 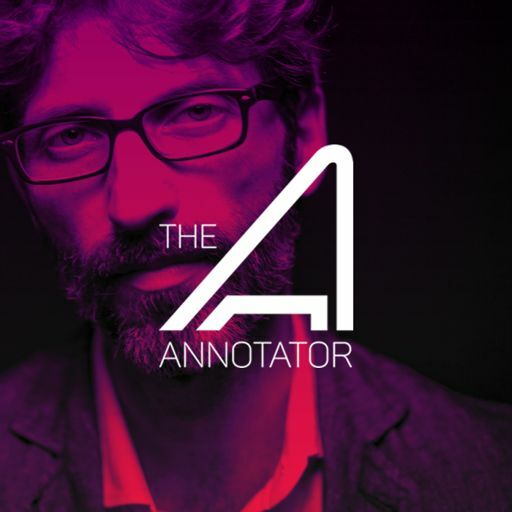 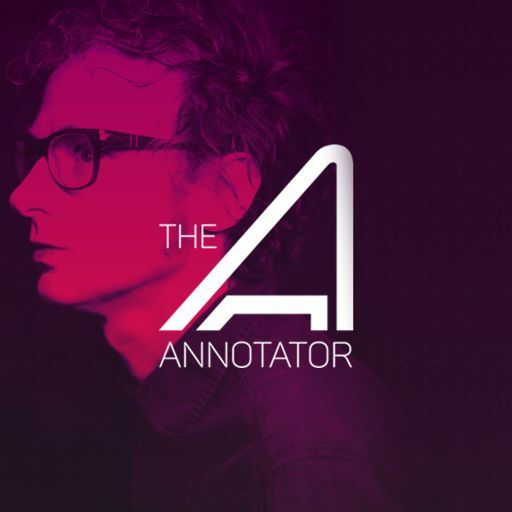 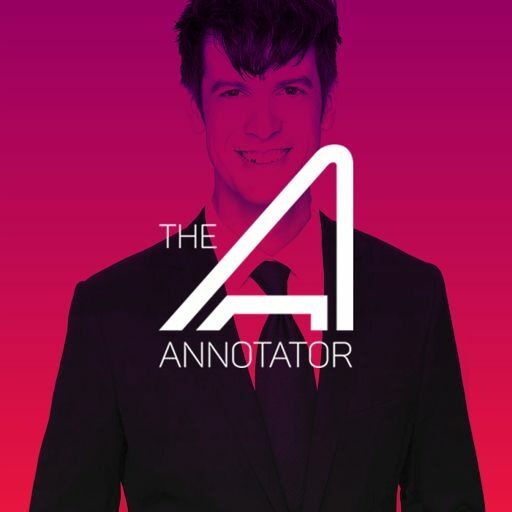 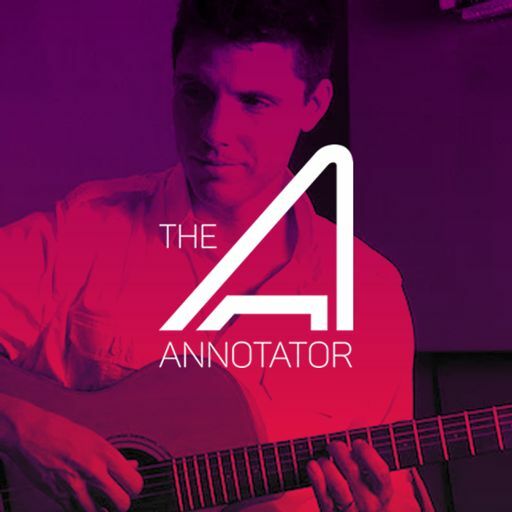 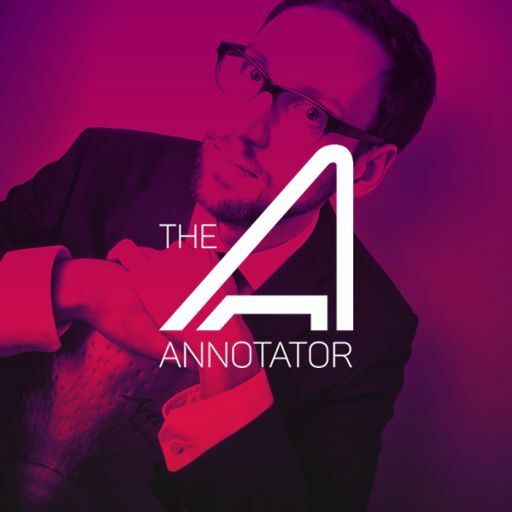 You can; however, find each of the full episodes in the show notes at the TheAnnotator.net. 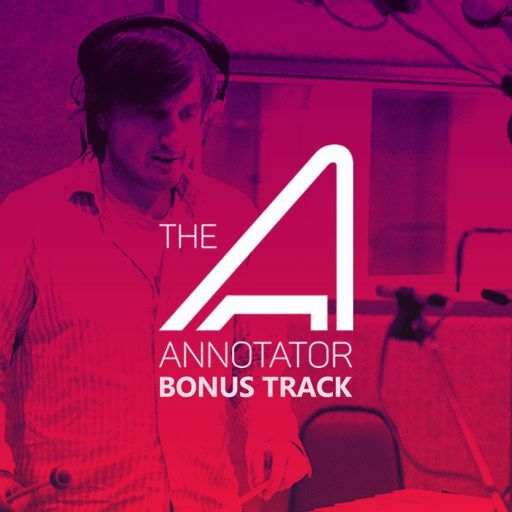 03:50 - Track - “BB-8 Bandits"
06:36 - Track - "The Padawan Path"
09:25 - Track - "The Imposter Inside"
11:36 - Track - "Bounty of Trouble"